I went for a winters walk through the Mt Hood National Forest, and things are pretty cold up there. 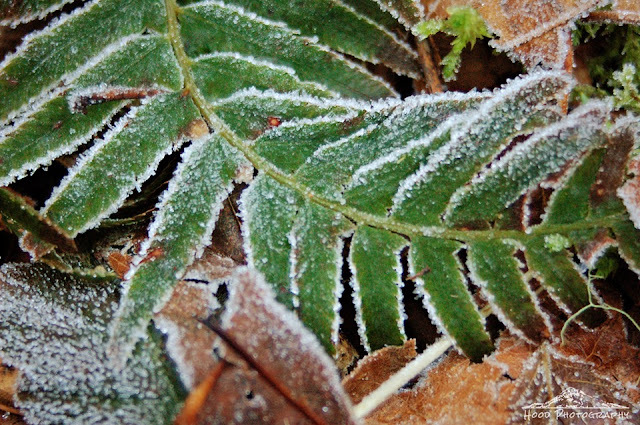 The leaves and ferns have a crust of delicate frost covering them. That frosty fern is pretty! Really nice macro!!! You have a really good eye...landscapes and macros both!!! Of course...it doesn't hurt that you live in another one of God's most beautiful spots in the world!! !